Brian FitzGerald, right, and Martin McCormack are Switchback. They perform Monday, July 16, at Illinois State University's Concerts on the Quad series. With American roots and a Celtic soul, Switchback has been performing its own brand of Americana music since 1993. Switchback is the award-winning duo of Brian FitzGerald and Martin McCormack. 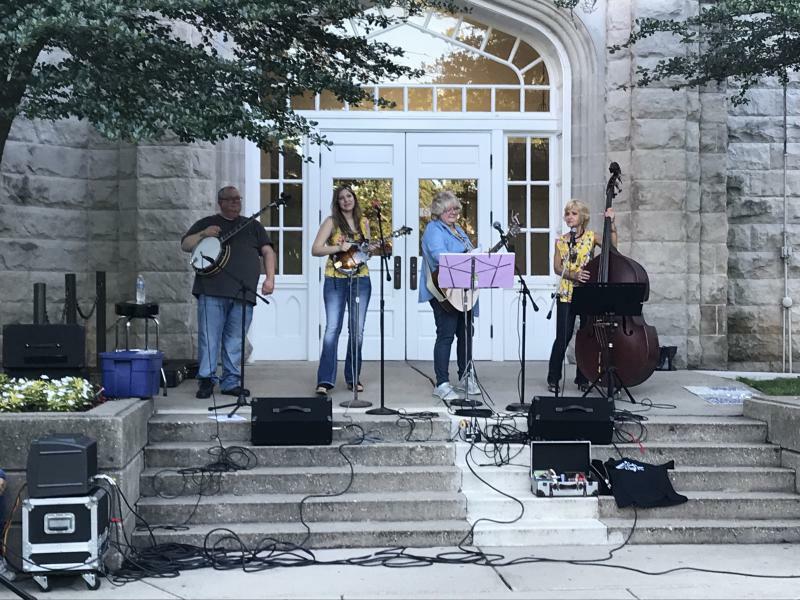 Switchback has played all over the world and will come to Illinois State University on Monday, July 16, at Concerts on the Quad. Festivities start at 7 p.m. When you hear Irish music in a pub, something about it grabs you and makes you want to learn how to river dance. Switchback calls it tribal. “A lot of people who know us enjoy the fact that we kind of mix our American roots with Irish music and kind of come up with a real high-energy hybrid," McCormack said. "The fun thing about it is it feels like you're being played to by a very full band." 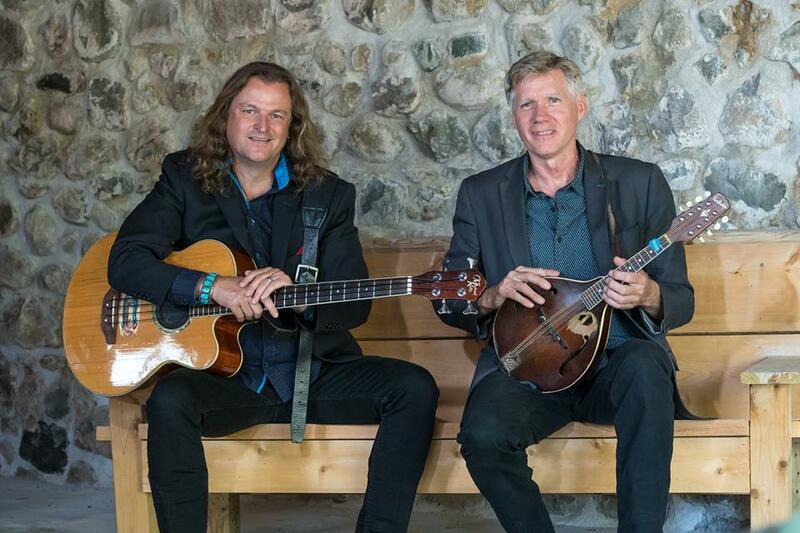 FitzGerald and McCormack have been together for 30 years and traveled the world performing for many different audiences, including several trips to Ireland. "It's a well known fact that duos don't fare well over time. I think the fact Marty's from a family of 10. I'm from a family of nine children. That comes into the equation, because we're learned to deal with our siblings and not get our way," FitzGerald said with a laugh. "I think that’s one of the marvels of Switchback. We have been working this long together." McCormack calls what they do on stage a musical high-wire act. "We're very direct with the audience. We want a reaction. We want their feedback. It's a collective experience. That's the joyous part about it. People come out of our concerts feeling like we played directly to them. And we feel like the feedback we get is totally rewarding. It's a lot of fun." 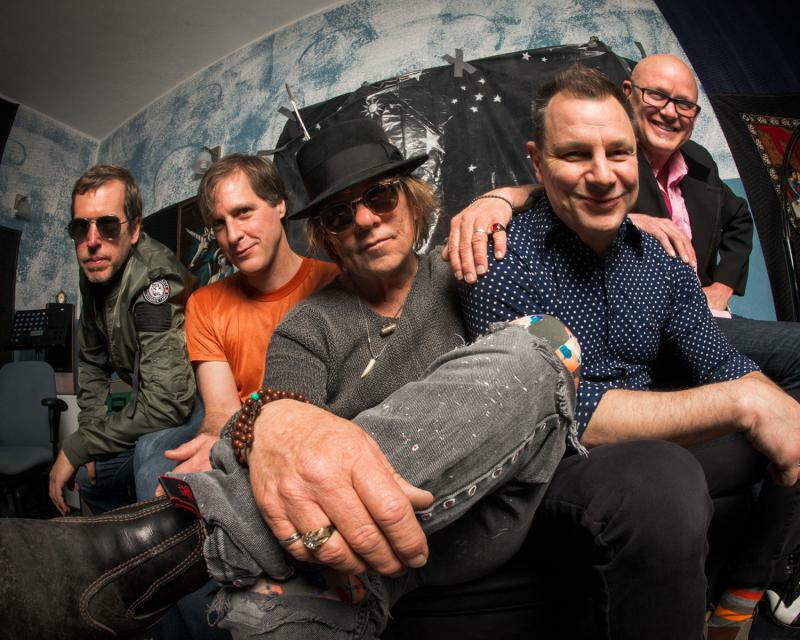 Switchback will perform at Concerts on the Quad on Monday, July 16, outside Cook Hall. GLT's interview with the musical duo Switchback.